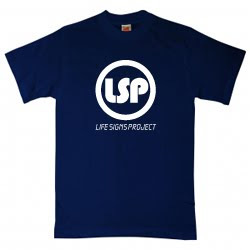 For those of you who enjoy the LSP I've started to concoct a little portable mixture I like to call the LSPElixir. The rough ingredients for this remedy include a touch of bass for boldness, a dash of guitar for sharpness and a hint of synth for some finishing sweetness. Expect a wide selection of unique, yet bold flavours. 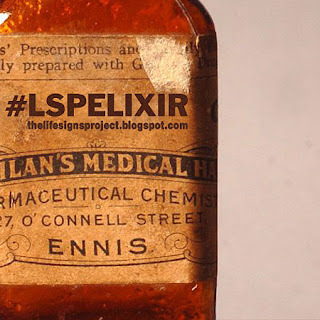 WARNING: This elixir may take some time to perfect and is intended for my own personal consumption however I might as well share along the way. hope you enjoy. 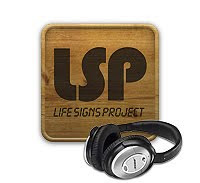 The #LSPElixir playlist can be followed on the Youtubes. Or follow me @Dubsonic on the twitter . 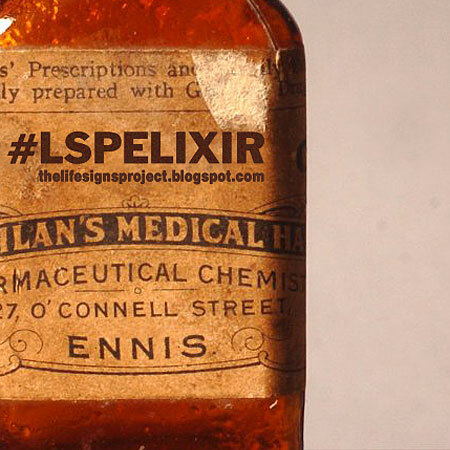 I'll be posting trax to the hashtag #LSPElixir.